It is always a huge honor to me when people who I have gone to school with entrust me with photographing their most precious of moments. 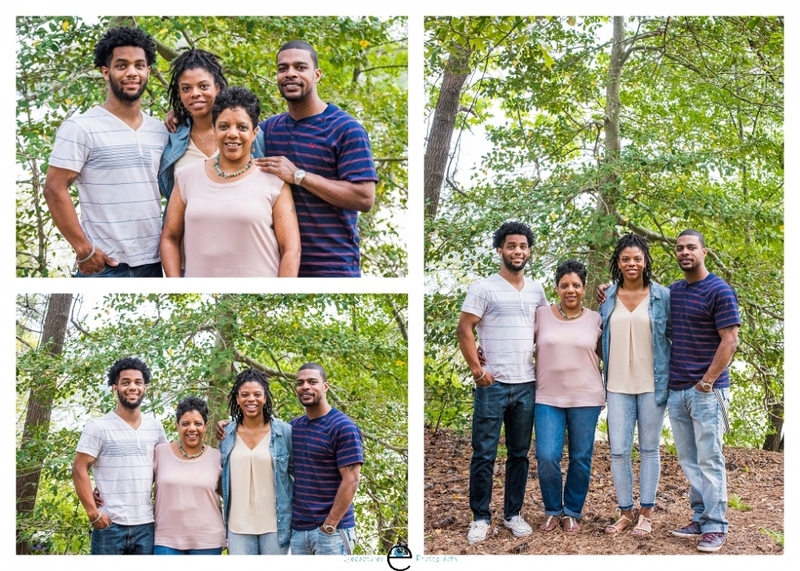 Barry contacted me because he wanted to surprise his wife, mother, and mother in law with a family photo session. The surprise went off with out a hitch and we captured some memories I know they will cherish for a lifetime.